Honda Ireland have become the official car partner of this season’s Guinness PRO14 Final Series, writes Trish Whelan. 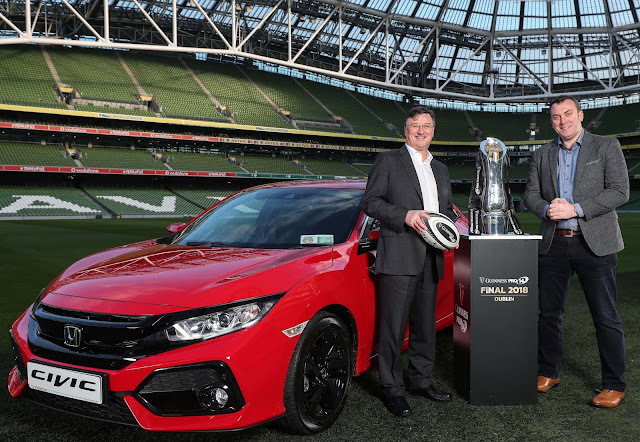 The first-ever Guinness PRO14 Final takes place in Dublin on 26 May and throughout all six games of the Final Series, Honda will be the driving force in fan engagement as the Championship journey promises to provide another historic game at Aviva Stadium. Honda will provide exclusive offers to supporters such as access to the Captain’s Run ahead of the Final, and competitions for Mini rugby and Women’s rugby while bringing experiential events to games throughout the Final Series. 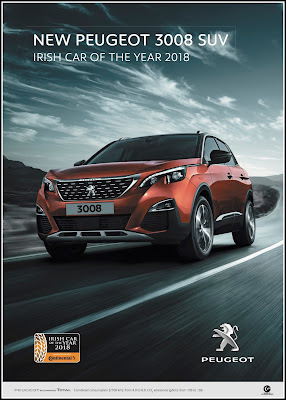 Honda Ireland has been driving safety, efficiency and performance on Irish roads for over 30 years and will also bring their own touch to the Young Player of the Year award for the 2017/18 season. Honda Ireland have become the fourth partner to the Guinness PRO14 Final Series in what has proven to be an historic campaign for the Championship after expanding into South Africa. Dermot Rigley, Commercial & Marketing Director, PRO14 Rugby was especially pleased to welcome Honda to the Championship. “As the Guinness PRO14 has reached out into the southern hemisphere this season, it’s quite fitting that our Car Partner for the Final Series should be such a world-renowned brand as Honda. Innovation is a common theme between the Guinness PRO14 and Honda.” He added “Honda are such a vibrant brand with a fantastic heritage and a great vision for the future, so it really feels like a seamless fit for the Guinness PRO14. 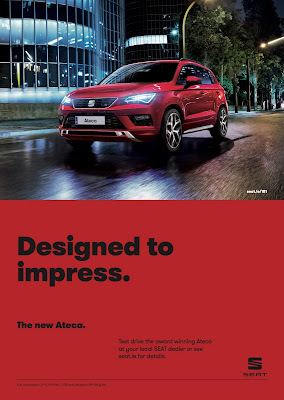 At the announcement, Adrian Cole, Managing Director, Universal Honda Ltd spoke about the powerful connection that sport creates with its fans and the excitement around the competitions that will be on offer. He said ‘the Guinness PRO14 represents a perfect fit for Honda and underpins our sponsorship involvement'. Both are pictured above at the announcement.